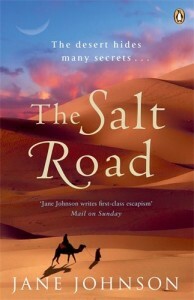 Jane Johnson is from Cornwall and has worked in the book industry for 30 years, as a bookseller, publisher and writer, author of The Tenth Gift, The Salt Road, The Sultan’s Wife, Pillars of Light and Court of Lions. She was responsible for publishing the works of JRR Tolkien during the 1980s and 1990s and worked on Peter Jackson’s Lord of the Rings movie trilogy, spending many months in New Zealand with cast and crew. 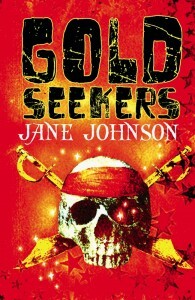 Under the pseudonym of Jude Fisher she wrote three bestselling Visual Companions to the films. 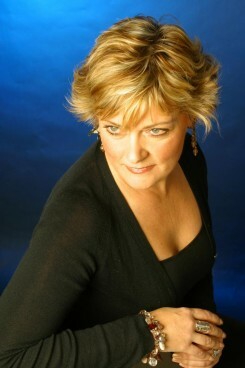 She has also written several books for children. 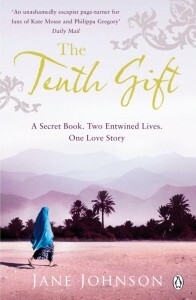 In 2005 she was in Morocco researching the story of a distant family member who was abducted from a Cornish church in 1625 by Barbary pirates and sold into slavery in North Africa (which formed the basis for The Tenth Gift), when a near-fatal climbing incident caused her to rethink her future. 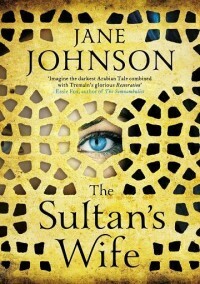 She still works, remotely, as Fiction Publishing Director for HarperCollins. 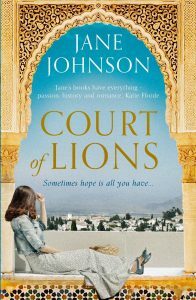 Her latest novels are COURT OF LIONS, which was published in hardback in July 2017 and in paperback in January 2018; and PILLARS OF LIGHT published in October 2017. 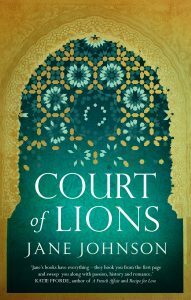 COURT OF LIONS is set in Spain – specifically in Granada and the Alhambra palaces – in the 15th century, and in the present day, and tells the story of the Fall of Granada from the Muslim perspective, and of mysterious notes left hidden and undisturbed until recent renovations in the palaces. 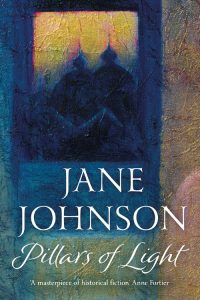 PILLARS OF LIGHT is a 12th century epic tale of love, war and cathedral building centring on the Siege of Acre, told from different characters’ points of view from within the walls of the city, and within the two besieging armies, led be Richard the Lionheart and Salah ad-Din.